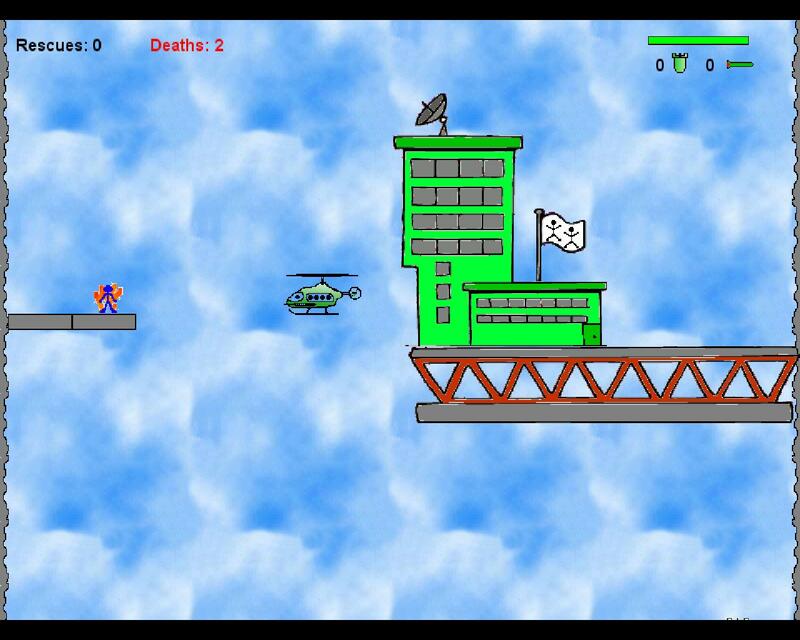 ← Announcing Stick Man Rescue! This entry was posted in Devblog, PSP Mini and tagged Coming Soon, devblog, PSN, PSP Mini, Stick Man Rescue. Bookmark the permalink. wants to read more please.